Celebrate Bi Day at The Center on Halsted on September 23rd at 7 p.m. "Working together works." Dfw Bi Net - Appetizers, dessert and door prizes. $5 donation suggested at the door but not required. Spread the word and RSVP to join us this evening for a fun, laid-back evening with LGBT community to celebrate the how ...and why of Bi! The Bisexual Alliance of St. Louis (BASL) in conjunction with the LGBT Center of St. Louis will be hosting an event in honor of Celebrate Bisexuality Day. The theme of the evening will be visibility. We will show a movie at 7:00 p.m., followed by discussion. Snacks and beverages will be provided. For Celebrate Bisexuality Day, we will be watching the movie "Zerophilia." This movie is a funny, gender-bending, bisexual romp that is also thought-provoking and deep. It will be followed by discussion. LOS ANGELES / NEW YORK / WASHINGTON, D.C. -- The 19th annual Celebrate Bisexuality Day (CBD) will be held Thursday, Sept. 23, 2010, and the following weekend, with house parties, performances, and more throughout the U.S. Although the most recent version of CBD was started in 1999, it was preceded by similar events dating back to 1991 -- less than a year after BiNet USA was founded (it's now celebrating its 20th anniversary) and just five years after the founding of the Bisexual Resource Center. 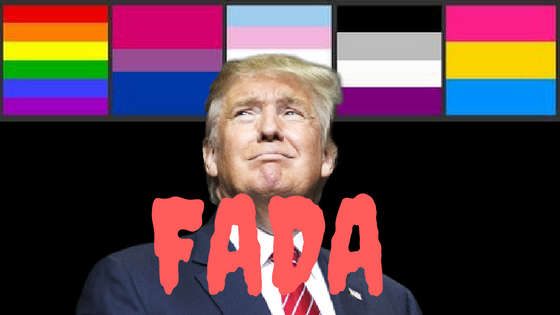 BiNet USA asks supporters and friends to celebrate by holding visi-BI-lity activities to show their pride while fund-raising for national, regional, and local bi/pan/fluid organizations. If you know of a local event, want to stage one, or need more information, contact BiNet USA today. 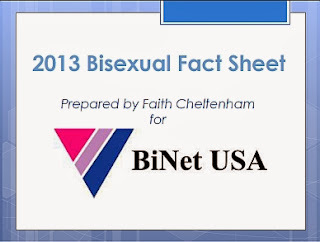 *BiNet USA traditionally defines "bisexuality" as "one's own awareness of one's own attraction to others regardless of gender," but increasingly people also self-identify as "fluid," "pansexual," "diverse" or eschew labels altogether.